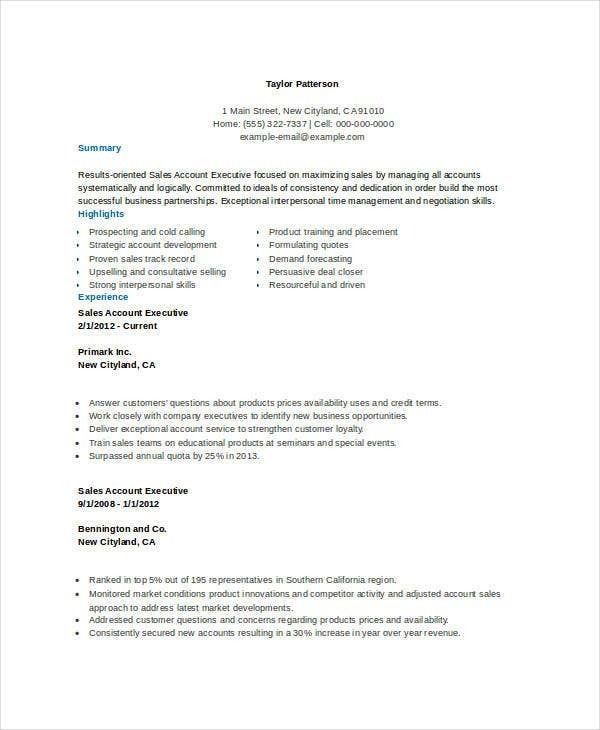 A Sales Resume is a document which describes the quality of a sales person. The type of resume varies according to the designation for which the sales person is applying. 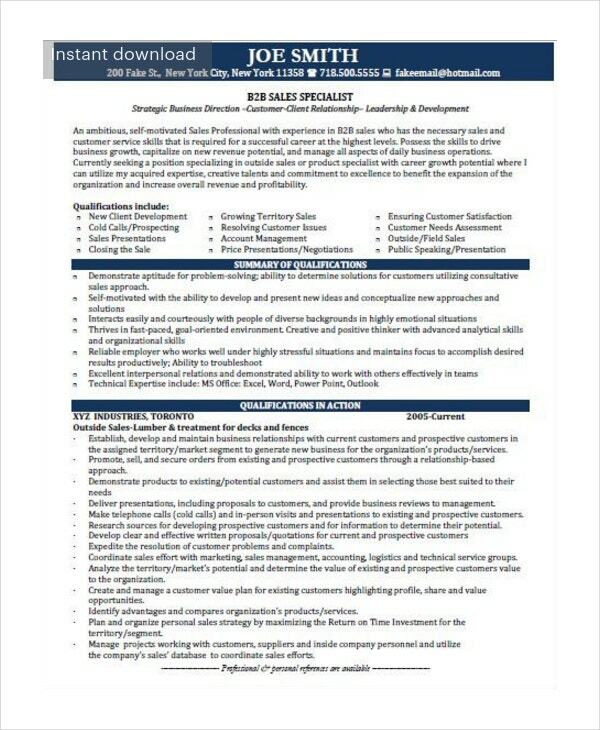 Retail resume Template, Executive resume, Marketing resume, Sales Associate resume, Sales representative resume are a few examples. Different resumes are available for sales managers and sales associates. Retail sales associates need to work with many people, and thus they should be strong in communication. They often work with teams, and thus this is quite important. A neat look should be maintained all the time, as looks also matter when you communicate. Pharmaceutical sales representative are sales people who sell medicine and other similar products. Their resume should describe tasks like identifying new customers, existing clients and stakeholders and updating client databases. > What qualities make a Great Salesperson? Salespeople shouldn’t think only about sales, but should also think about developing the business. In order to get other people’s attention easily, you have to think beyond sales. The last sale you make should always open a door to new customers and relationships. Don’t forget the customer after making a sale. You need to listen more than you speak, and you have to deliver more than you promise. Always invest your time in people who can positively affect your income, never waste time on things that have no return. Seek for new, better, and faster ways to increase the sales efforts. Surround yourself with overachievers and have little time for those who don’t create opportunities. Do not depend on anyone and always invest in your career, business, and customers. 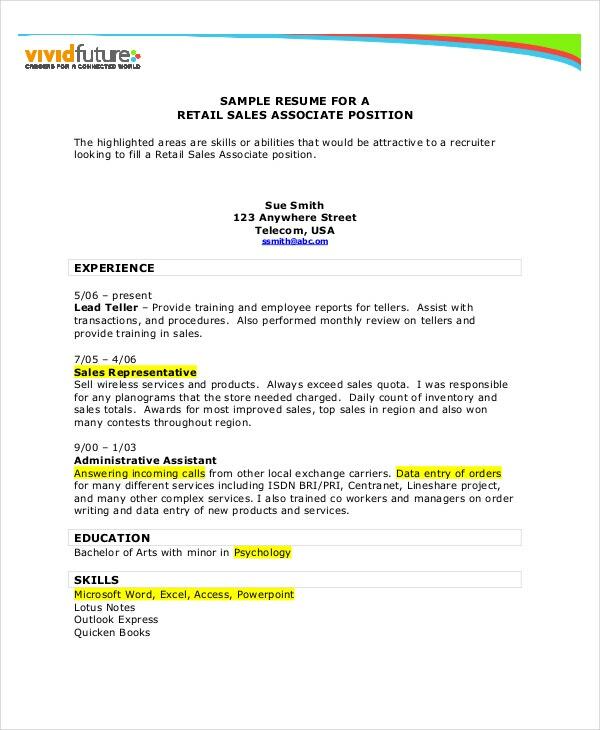 A Retail sales manager’s resume should describe their essential duties like recruiting and training new employees, ensuring that the sales targets are attained, arranging product displays and executing safety guidelines. 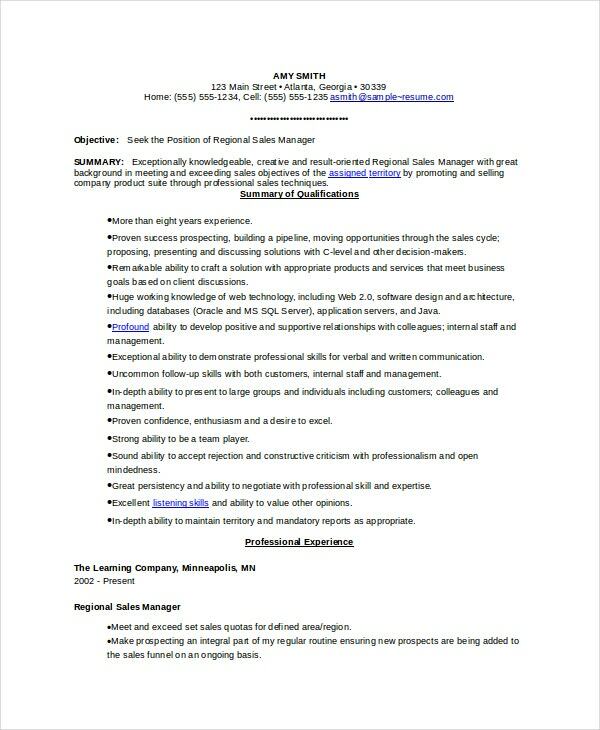 Regional sales manager resume should describe the candidate’s sales experience, analytical thinking, business acumen, and leadership. 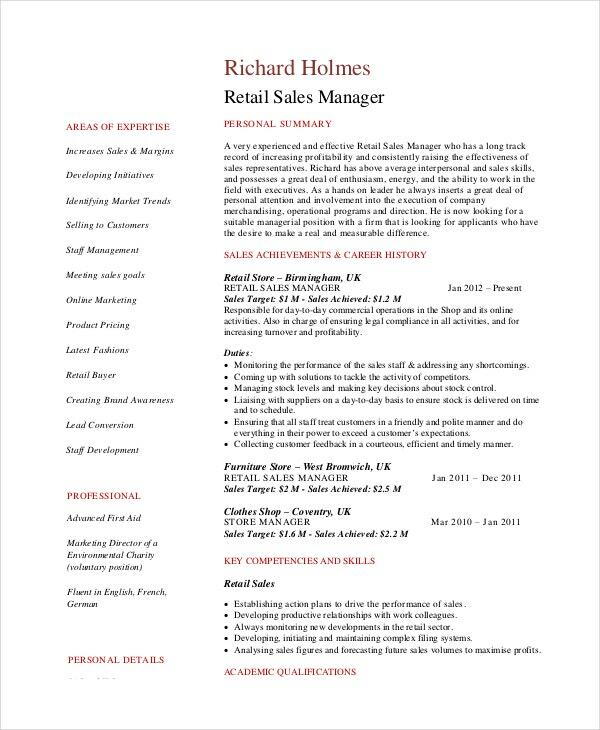 The regional sales manager should also explain about his networking and communication abilities in the resume. > What are the main points to be Included in the Sales Person Resume? 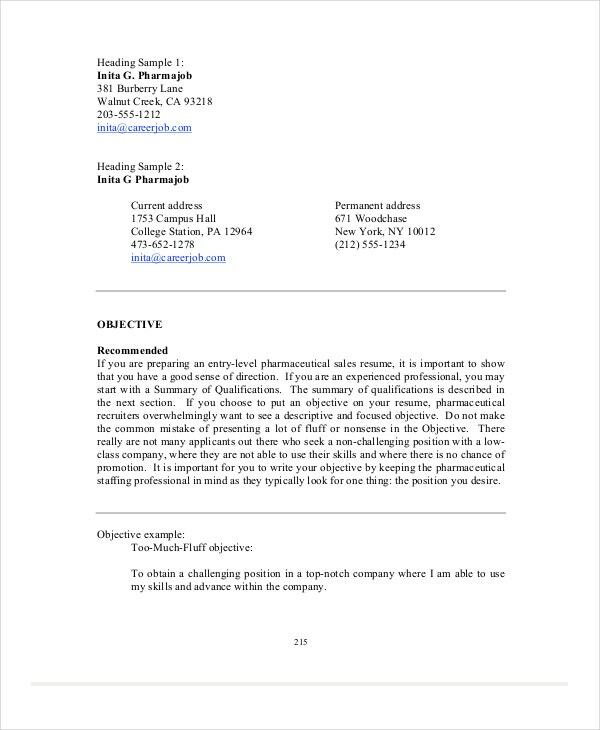 The Salesperson resume summary should be short and to the point. Sales associate jobs require strong skill sets in communication, though formal education is not required. You need to explain your previous retail experience, if any, and should also mention your accomplishments and contributions to that company. When you include your education, always put the highest level attained first. 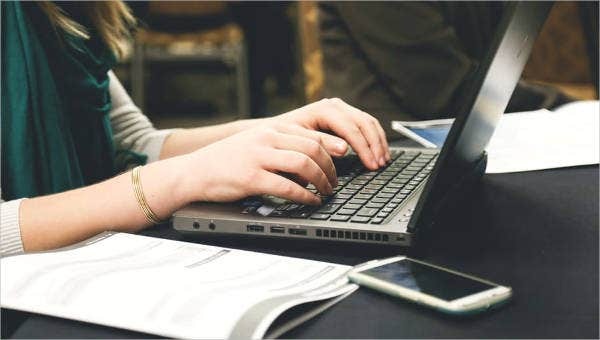 Your resume should consist of the contact information section, Salesperson summary section, Retail highlights skills, Salesperson work experience section and last is the education section. 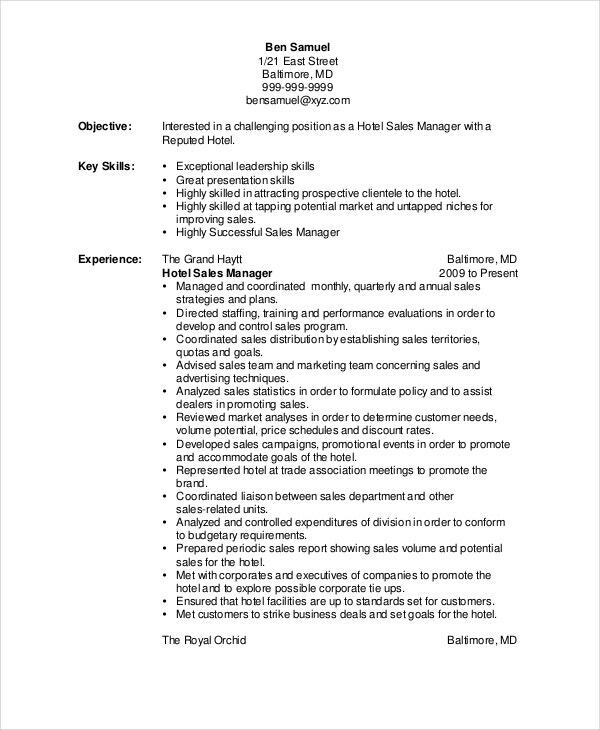 There are certain keywords and phrases to be mentioned in a sales person’s resume, as listed here: Customer service, Bilingual, math, merchandising, housekeeping, inventory, detail-oriented, team player, Communication skills, time management, problem solving, tech savvy, passion, energy, generating sales, and maximizing business opportunities. 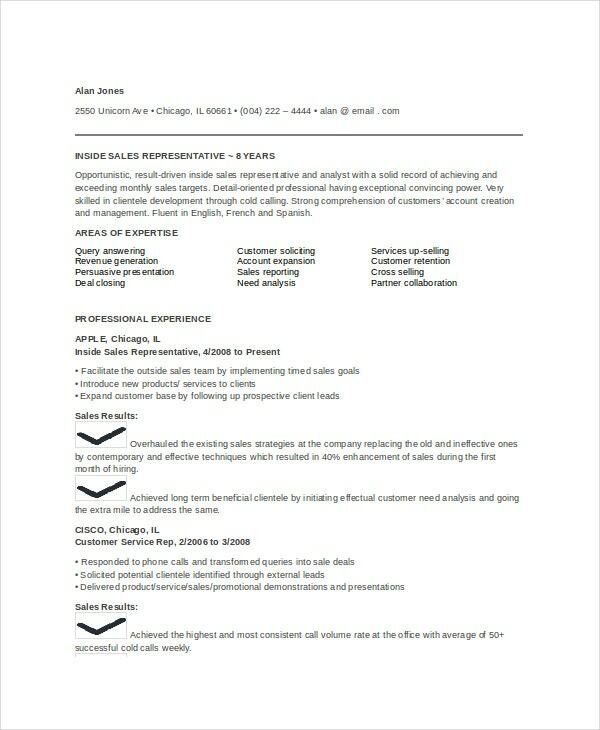 Designing a good resume is always essential for a salesperson. 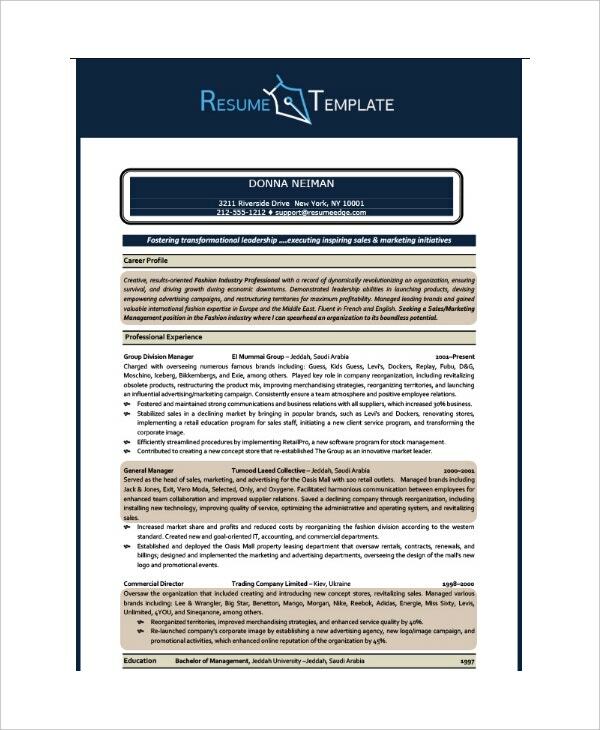 Download the sales resume samples like Retail Resume Template, Executive Resume, Marketing Resume, Sales Associate Resume etc for free of cost. Modify them accordingly to your job description and requirements. Various templates are easily available on the internet that match your exact requirement.